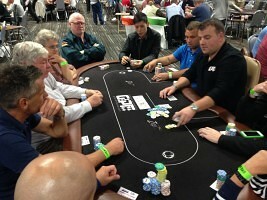 Grosvenor Casino Moortown is situated in Moortown Corner House at Harrogate Road, Leeds, England. The casino is open each day between the hours of 18.00 till 06.00. It is also situated quite close to Burley Park train station. Besides its excellent gaming, Grosvenor Casino Moortown also has a restaurant, bar, snack bar as well as live sports and free parking that adds to the charm of this excellent casino. 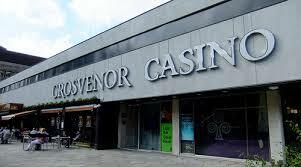 There are a number of casino games that are offered at Grosvenor Casino Moortown including jackpot slot and video machines. The casino enforces a dress code that requires that the members must wear smart casual clothes in order to get into the premises. The membership is free for anyone that is at least eighteen years of age and who can show an ID or passport the first time that they visit the Grosvenor Casino Moortown.